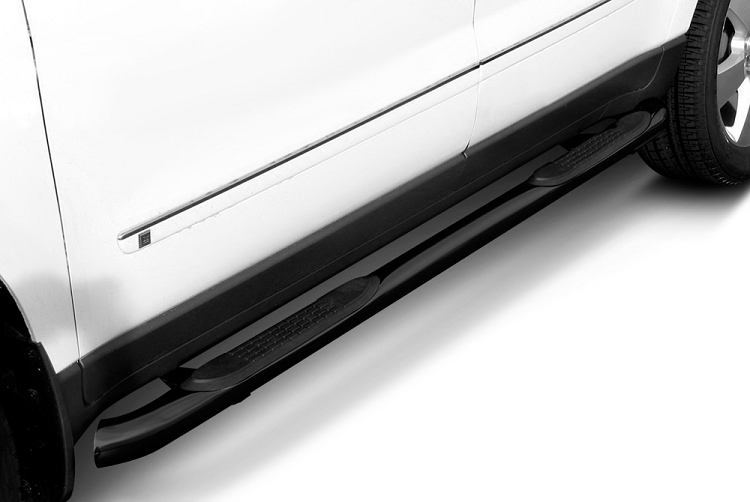 The Side Bars complement the style of compact and mid-size SUVs, CUVs and trucks. The bars feature custom no-slip step pads for sure footing, making entry and exit very safe and easy. 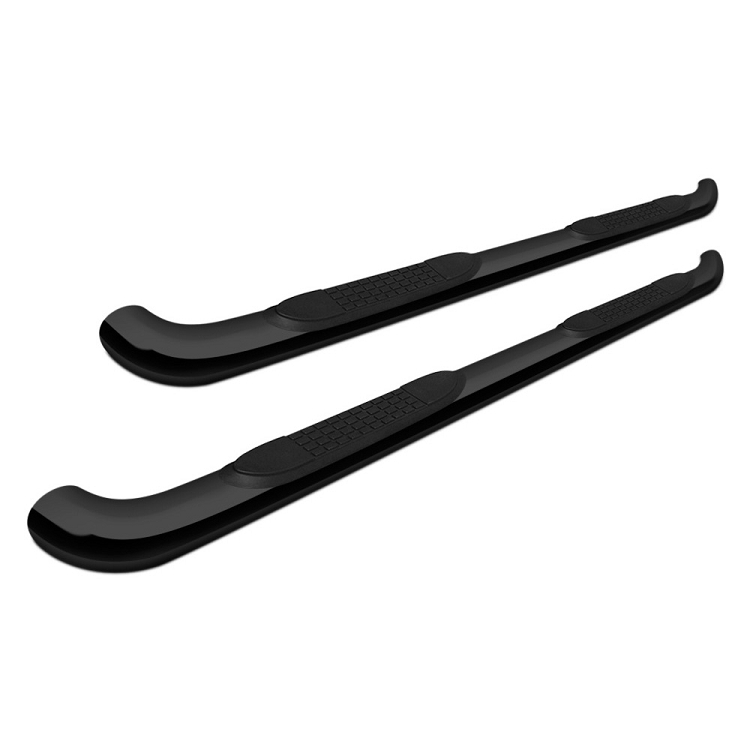 Fitting these elegant side bars to your vehicle makes it much more practical, stylish and enjoyable. 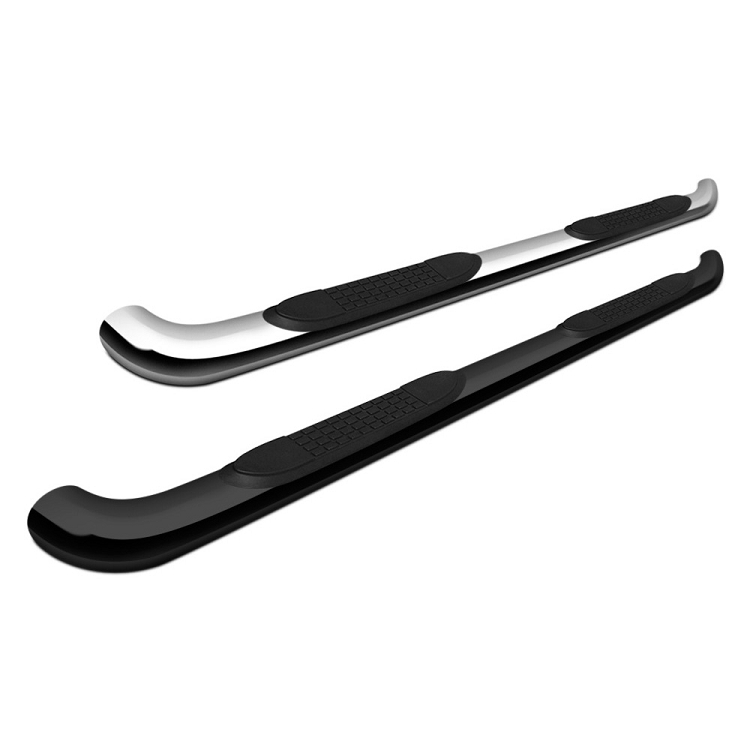 The 3" Side Bars not only make your SUV, CUV or truck more convenient to use. They also add a great look. The 3" tubing fits the scale of compact and mid-sized vehicles, and they are set at a height that is precisely determined to be the most convenient for exit and entry. Custom no-slip step pads provide sure footing and a welcoming styling accent. The 3" Side Bars are both practical and stylish.